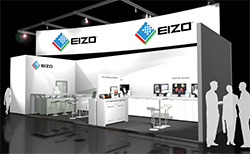 EIZO Nanao Corporation, a leading global manufacturer of high-end visual displays, will be showing its state-of-the-art medical monitor solutions at the European Congress of Radiology in Vienna. All new monitors come with LED backlights. The result: long-term reassurance, less power consumption, and more eco-friendliness because they are mercury-free. 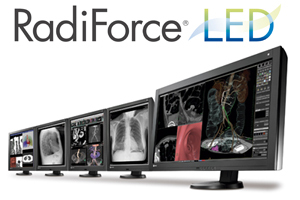 Come by and see the full lineup of EIZO RadiForce medical monitors with LED backlights. To make the right decisions, you need a reliable image. 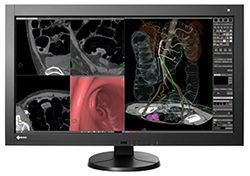 Thanks to its large screen and high resolution of 4096 x 2160, EIZO’s RadiForce RX840 for radiological diagnostics is capable of detecting even the smallest details. We hope to see you at ECR!